To ensure that our Health, Safety and Environmental Policy is systematically applied and best industry practices are adopted within all operations, we have developed an Integrated HSE Management System (IMS) based upon ISO 14001:2004 and OHSAS 18001:2007 standards. 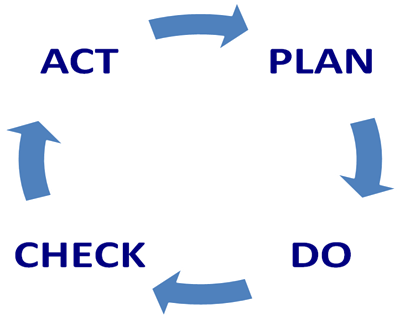 SNGPL HSE Management System is based on the continual improvement process of the Plan – Do – Check – Act (PDCA) cycle utilized by the international certification standards. 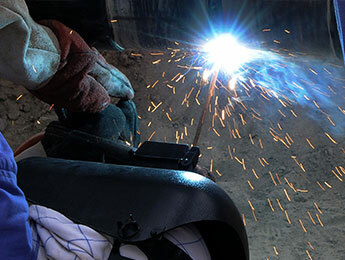 Maintaining outstanding HSE Performance is a core value of SNGPL. 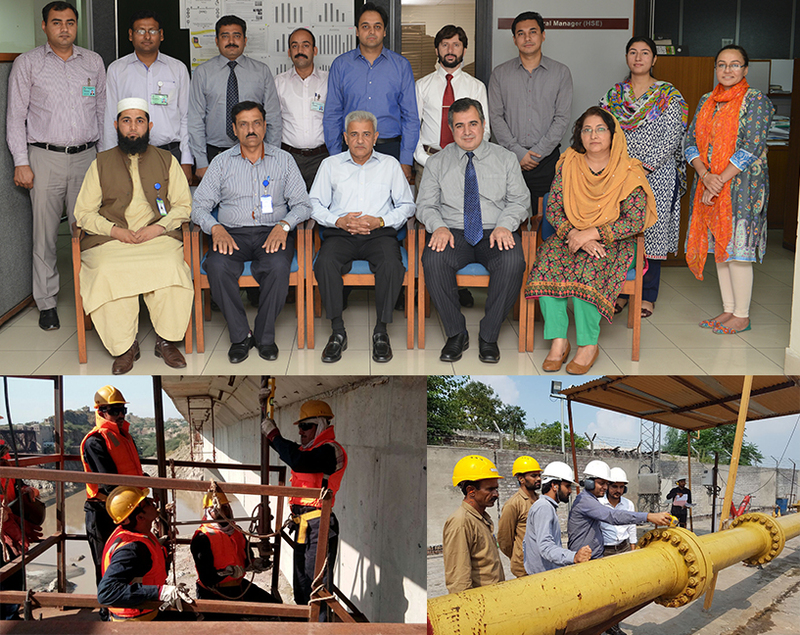 HSE infrastructure at SNGPL is divided into 31 sites of operational departments. 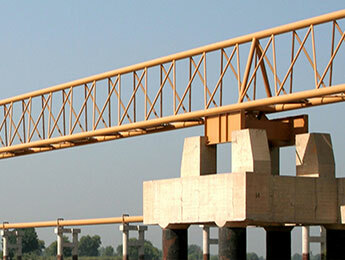 Incharge of each site is designated as HSE Focal Points. Each HSE Focal Points is responsible for the Implementation of Company’s HSE Management System through line management under his domain. In compliance to Company's HSE Policy a systematic Management Program is introduced by developing procedures and guidelines for all operational activities across the Company. Monitoring and measurement is carried out as per standard through HSE Internal Audits and Surveillance Audits by Certifying Body to evaluate the effectiveness of Company's HSE Management System. 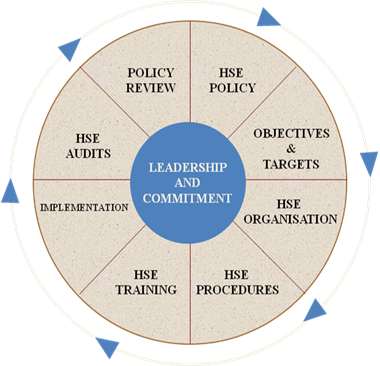 This reflects the Management Commitment towards implementation of HSE Management System. Health, Safety & Environment department have developed 52 procedures duly approved by the management based upon operational activities of the Company and circulated across the company for implementation in true letter and spirit. 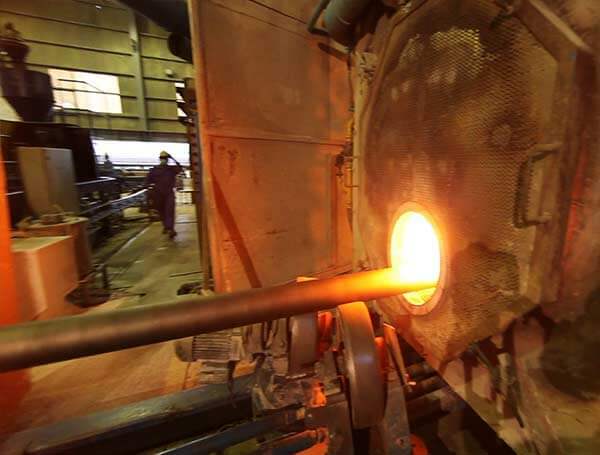 These procedures are also available on Company’s web portal for easy access.